Situated in the tranquil suburb of Fichardt Park, this Bloem retirement village has the most delightful rose-filled gardens with stately water fountains. You can get to a major shopping centre within walking distance – even for senior legs! And we’re close to one of the finest medical facilities in Africa. Fichardt Park also has an enviable reputation for its work with Alzheimer’s residents. Rental or life-rights purchase of one-bedroom flats – 40m² with covered parking (available on request). Smaller studio apartments – 27m² with covered parking (available on request). Rental of bedsitters – fully inclusive of all services and meals. Around-the-clock care in our frail care centre. string(27) "Cnr Stollreither and Benard"
string(51) "Trans-50 Fichardt Park – Bloem Retirement Village"
string(1086) "This Bloem retirement village offers... Situated in the tranquil suburb of Fichardt Park, this Bloem retirement village has the most delightful rose-filled gardens with stately water fountains. You can get to a major shopping centre within walking distance - even for senior legs! And we're close to one of the finest medical facilities in Africa. Fichardt Park also has an enviable reputation for its work with Alzheimer's residents. 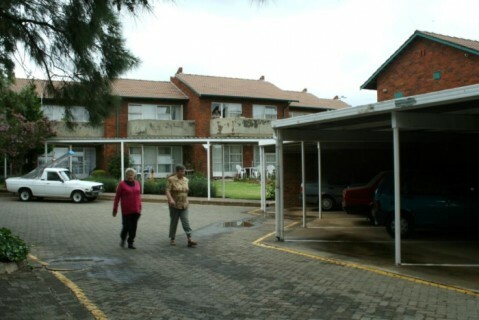 Accommodation available at the Trans 50 Fichardt Park Bloem retirement village Trans 50 Fichardt Park offers the full range of accommodation and care services for the evolving needs of older people. You can select from the following accommodation at Fichardt Park: Rental or life-rights purchase of one-bedroom flats - 40m² with covered parking (available on request). Smaller studio apartments - 27m² with covered parking (available on request). Rental of bedsitters - fully inclusive of all services and meals. 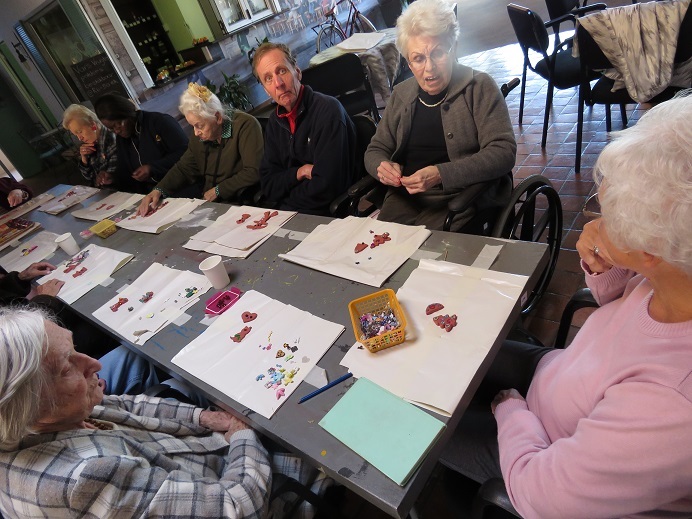 Around-the-clock care in our frail care centre. 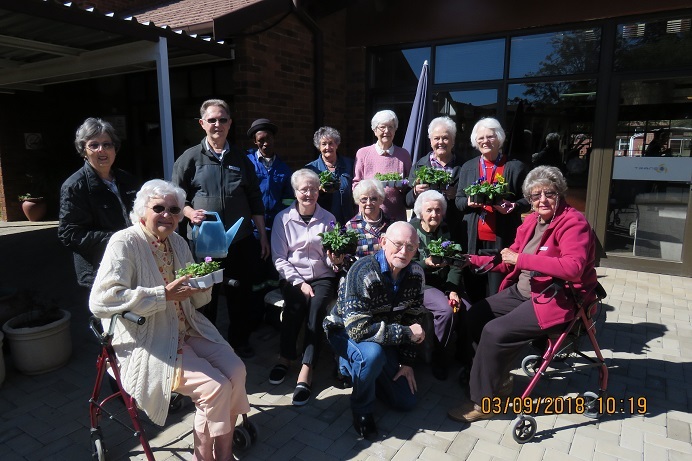 For more information on Trans 50 Bloem retirement villages, visit this link..."
string(139) "Our well-established Bloem retirement village has the most delightful rose-filled gardens with stately water fountains for you to relax in."